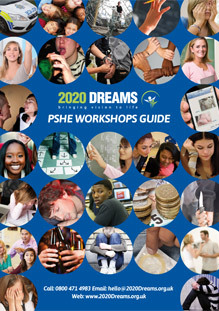 2020 Dreams Promoting Cultural Awareness workshop use modern, effective teaching techniques, delivered by experienced facilitators to help schools and other youth institutions across the UK to tackle these issues and others like them. Are you looking to improve understanding between different cultures in the classroom and playground? Does your diversity education provision need a boost? Are you worried that prejudiced attitudes may put a ceiling on the aspirations of your students? 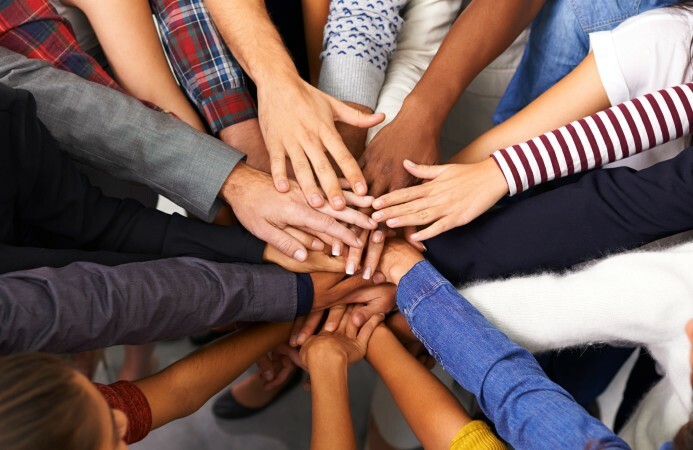 A 2020 Dreams Promoting Cultural Awareness workshop introduces children and young adults to the concept of culture and the issues that arise when people attempt to live peacefully together in the presence of cultural differences. Although a 2020 Dreams Cultural Awareness workshop is focused on delivering positive messages of collaboration and understanding, we balance this ideal with the recognition that much work still lies ahead before we can truly call ourselves an inclusive multicultural society. In the 2011 Census, Asian (e.g. Pakistani, Indian and Bangladeshi) groups were the largest non-white British demographic group comprising 6.8% of the UK population. 87% of UK citizens were born in the country. Of those born elsewhere, 9% were born in India, 8% in Poland and 6% in Pakistan. Christianity is the biggest religion in the UK (59.5%) followed by Islam (4.8%). *From the Office for National Statistics: London, 2011. The word culture has come to describe the mixture of beliefs, customs and social norms that are shared by a group of people from a specific place. This place can be a country, a region, a community or even a workplace or place of education. Sadly, much of what children are exposed to is filtered through the media and focuses on the most extreme examples of the clashes between cultures. This can fuel the fire of prejudice and discrimination and drive a wedge between different cultural groups. A 2020 Dreams Cultural Awareness workshop will help to quench the flames of bigotry and encourage young people to open their minds and participate in joined-up thinking about cultural issues. It will also introduce students to some of the more positive and stimulating elements of cultural difference such as the opportunity to try out exotic recipes, listen to new types of music and explore different fashion styles. 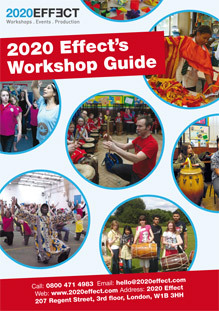 What is in a 2020 Dreams Cultural Awareness Workshop? A 2020 Dreams Cultural Awareness workshop is designed to be exciting, interactive and thought-provoking, encouraging young people to really get their teeth into the issues that surround culture including how it feels to be an outsider, how language can complicate communication and the rewards that come from making the effort to overcome prejudice and learn from those who have different beliefs and ways of doing things. Specifically, our workshops make use of the power of role-play to create empathy and practise new skills while using open forum discussions and question and answer sessions to open up debate and discuss personal experiences. By booking a 2020 Dreams Cultural Awareness workshop, you will also be giving students a head start for when they are eventually introduced to the world of work and are expected to work effectively with and for people from all backgrounds, whether in the public or private sector.